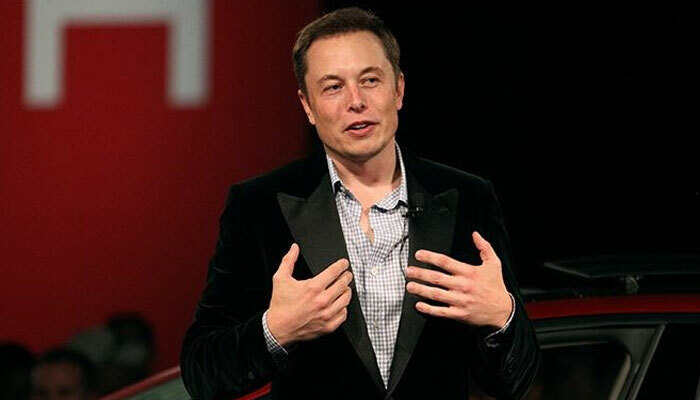 Tesla-topman Musk: I have no Respect for the Stock market Watchdog SEC. Tesla CEO Elon Musk has again made statements about his tense relationship with the American stock market watchdog, the SEC. but to comply with the settlement with the regulator, “because he values the legal system”. He told that on Sunday in the American television program 60 Minutes. Musk recently settled with the SEC after he announced that he would take Tesla from the fair through Twitter. He declared that there was funding to do this. Later this turned out not to be true at all. Investors seemed misled by Musk. but according to the entrepreneur, this only pertains to tweets that can influence Tesla’s share price. For the other tweets, freedom of expression applies, he states. The Tesla CEO repeated in the interview that Tesla was close to bankruptcy last year. The production of Model 3 did not grow quick enough until the company mounted an extra production line in a tent in the car park at its factory. “We lost 50 million dollars, sometimes 100 million dollars a week,” said Musk.